Pakistani New Film Wrong Number & Bin Roye Movie Total Box Office Collection : Wrong Number and Bin Roye are Pakistani romantic comedy movies. 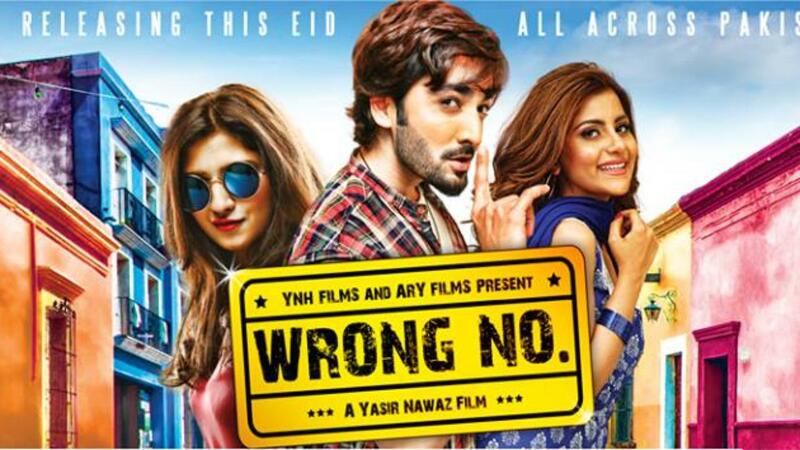 Wrong number film is directed by Yasir Nawaz and co-produced by Yasir Nawaz, Nida Yasir and Hassan Zia under the production banner YNH Films. The film features Javed Sheikh, Danish Taimoor, Nadeem Jaffri, Danish Nawaz, Shafqat Cheema, Sohai Ali Abro and Janita Asma in lead roles. 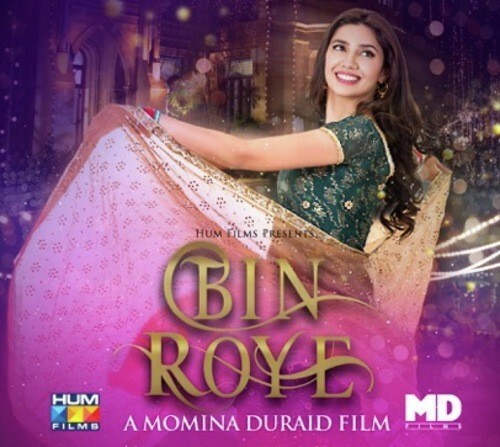 Whereas, Bin Roye movie is directed by Momina Duraid, Shahzad Kashmiri and produced by Momina Duraid. The Star Casts of this movie are Mahira Khan, Humayun Saeed, Armeena Khan, Zeba Bakhtiar, Javed Sheikh and others. Both Wrong Number and Bin Roye was released on July 18, 2015 and getting good response form public. Now below get complete details of Pakistani New Flim Wrong Number & Bin Roye Movie Total Box Office Collection. Bin Roye 1st weekend box office collection report is below and this is the total sum of the day 1, day 2 and day 3 Bin Roye box office collection report. Bin Roye movie gone very well and all the fans of Mahira Khan, Humayun Saeed, Armeena Rana Khan, Zeba Bakhtiar and Javed Sheikh are watching the movie repeatedly for their good performance.